Digital Airbrushing a glamour photo is usually a simple task. 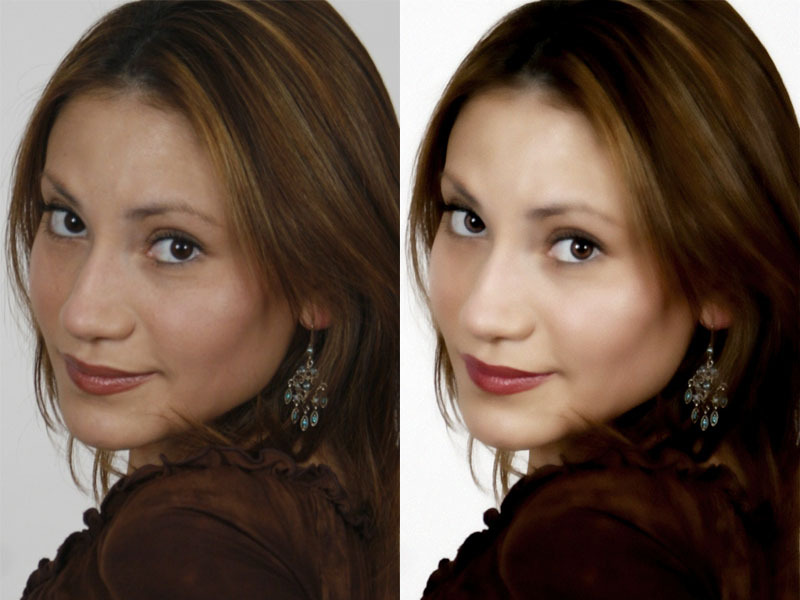 Depending on the original photo and the desired end result, this task may take a few minutes or several hours. I have actually worked several sessions over the course of several days on some photos. Thus is the plague of being a perfectionist. 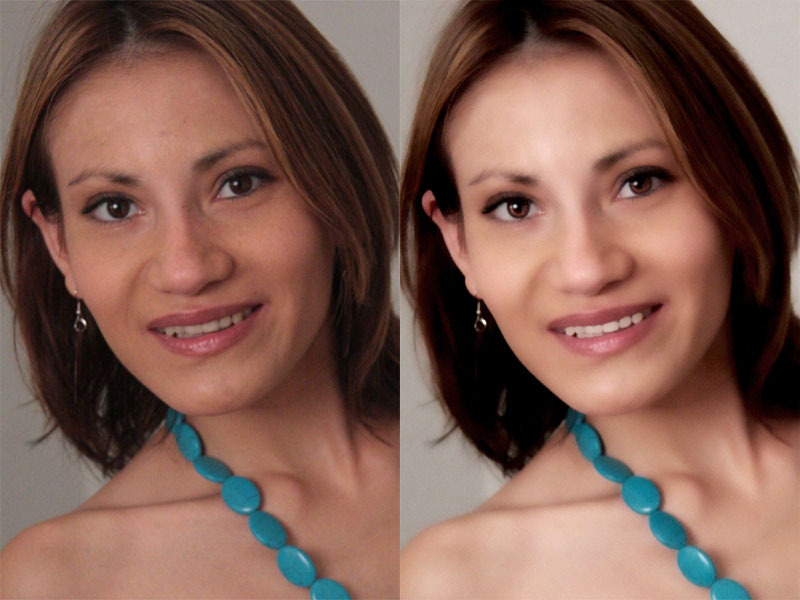 This page represents a few before and after examples of Airbrushing.